Asbestos Supplies (a trading name of Indigo industrial Supplies Ltd) is a one-stop destination for Asbestos removal companies. We are a team with years of experience in selecting and supplying the best asbestos supplies and consumables to asbestos abatement companies. We are a client-focused business with a philosophy of service quality and client satisfaction. With over 19 years of trusted service, we know what it takes to supply asbestos consumables in the UK and across the world. When it comes to offering perfect asbestos abatement products, the consumables and products you put into work counts. We understand the need for your company to stand out with your abatement services. As such; we take our time to source and supply products to asbestos companies of the highest quality. We supply a wide range of products which include asbestos sacks and bags, asbestos disposable suits and work wear, asbestos signs, asbestos adhesive tapes, polythene sheeting, asbestos tapes, asbestos signs and more. At Asbestos Supplies, we understand that handling asbestos must be done carefully with the ideal products in place. Due to the toxicity and need to produce a perfect work and finishes, there’s the need to use the correct supplies every time. 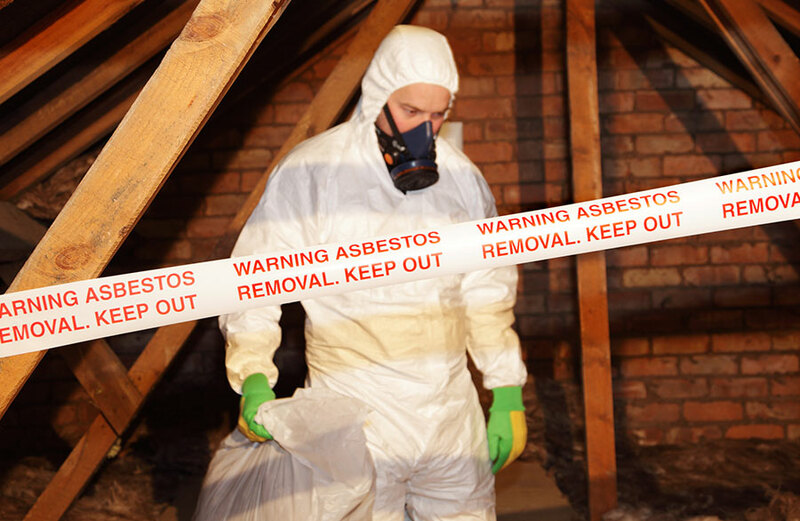 We realize that any asbestos abatement company can offer amazing asbestos removal services while being on the safe side and satisfying their clients. That makes us select the best abatement equipment and to keep the workers safe from exposure while performing the task at hand.